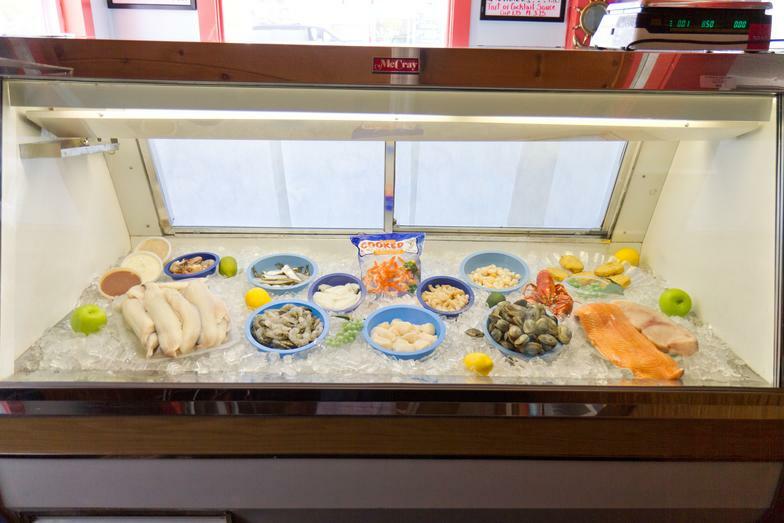 ​ In our Fish Market we carry the most popualar New England Seafood Products. These products sell consistantly which guarentee's freshness on a daily basis. Having a fish market in conjuntion with a restaurant allows us to continuously rotate product in and out of our fish case . Super markets do not have this option, which can create a hit or miss situation for the customer. go to work for you. make you proud to serve at you next get together.